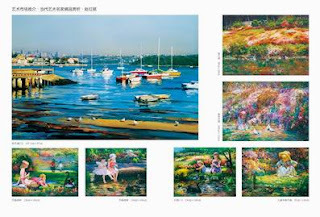 "The world's most influential eight great masters in contemporary art"
An art reference book titiled"The world's most influential eight great masters in contemporary art" was published by the China International Publishing House, Beijing in December 2010. 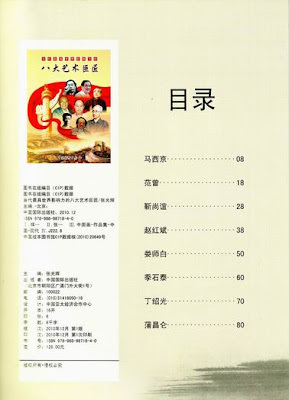 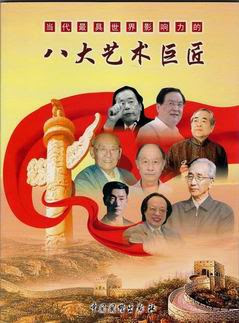 Hongbin Zhao was included in this book along with other seven masters including Ma Xijing, Fan Zeng, Jin Shangyi, Lou Shibai, Ji Shitai, Ting Shao Kuang, Pu Changlun. Promote the classical art of the album, highlighting masters style and promoting international culture exchange, showcase the masters technique and style. 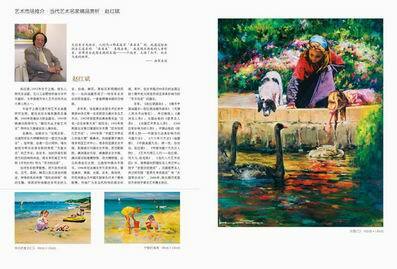 "The world's most influential eight great masters in contemporary art" is China's national ceremony recommend purchasing series with one of the most representative collection of Chinese art, the most collectible and most influential artists of the world, they its outstanding artistic achievements of Chinese culture and art make a significant contribution. 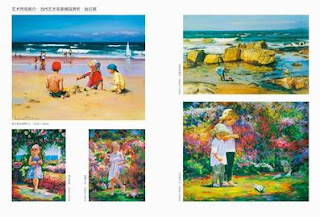 The book's purpose is to bring the world's most influential contemporary Chinese works of art of great masters demonstrating to the reader.